Pretty Fiery Peppers | DidjaEat? I was chopping jalapenos the other nite for my potato, cheese & jalapeno pierogies, and it struck me how nice the colors look in the bowl. And so, I share with you. And in case you’d like to know, yes, this time I wore gloves. Last time I didn’t. I never said I was smart. 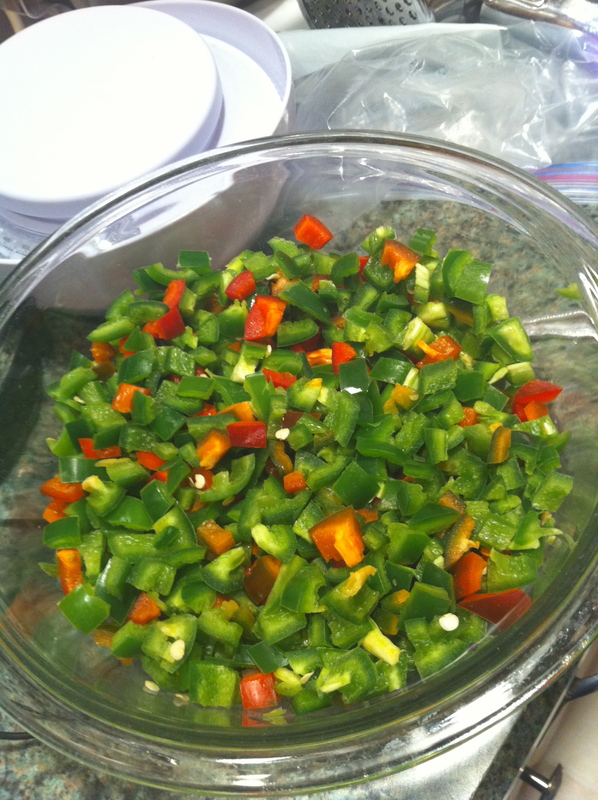 Posted on August 30, 2010, in home cooking and tagged fiery peppers, jalapenos. Bookmark the permalink. Leave a comment.